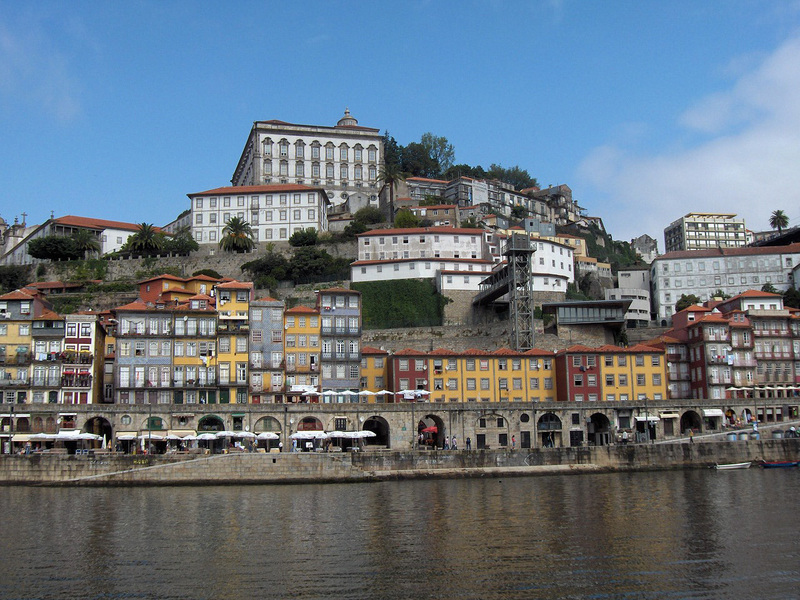 Porto is the second city of Portugal located where the Douro river meets the sea. For a metropolitan holiday Porto gives you the opportunity to experience a strangely intimate and almost village style charm with its ancient building, the history of great seafarers written into the stonewalls of historic buildings and old port wine houses still spread along the Douro river as they have been for hundreds of years. 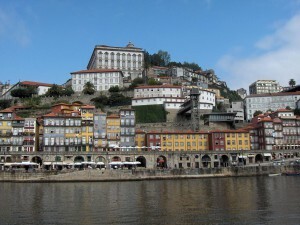 The most exciting part of Porto has to be port wine houses, certainly for us enthusiasts. You can literally walk in off the street to the well preserved original production facilities of still active port wine houses, get a guided tour through ancient and modern production facilities and finally taste the goods of that particular house. Head down to the Douro river and theres an almost endless supply of such port wine houses to visit, tour and taste. Porto furthermore sports most of the dishes from the traditional Portuguese kitchen, but with a natural focus on seafoods, being a seaside town. One of the most common dishes of Porto is the delicious Tripas à Moda do Porto, that is served in largely every establishment round town. You shouldnt visit Porto without trying the Bacalhau à Gomes de Sá either, its a creative dish based on codfish which too is served in a majority of traditional restaurants in town. 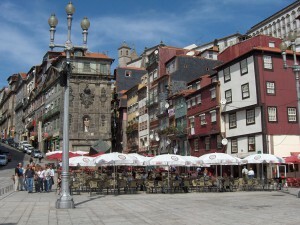 Apart from eating and drinking, which are two of the main ingredients of life in Porto it seems, the old town of Porto is one of the most charming and atmospherical places to visit, certainly in any major city. In many ways it has similarities to the latino quarters in Paris, but the Porto version has narrower streets, a more traditional preservation and an even more vibrant atmosphere. Spending a few days just wandering the spiderweb of narrow cobbled streets, shopping in tiny specialist stores and enjoying the life round the countless cafees and restaurants is bound to recharge your batteries. Porto is a very distinquished and different kind of big city holiday option, but it certainly has the activities, charming features and vibrancy to pull it off.